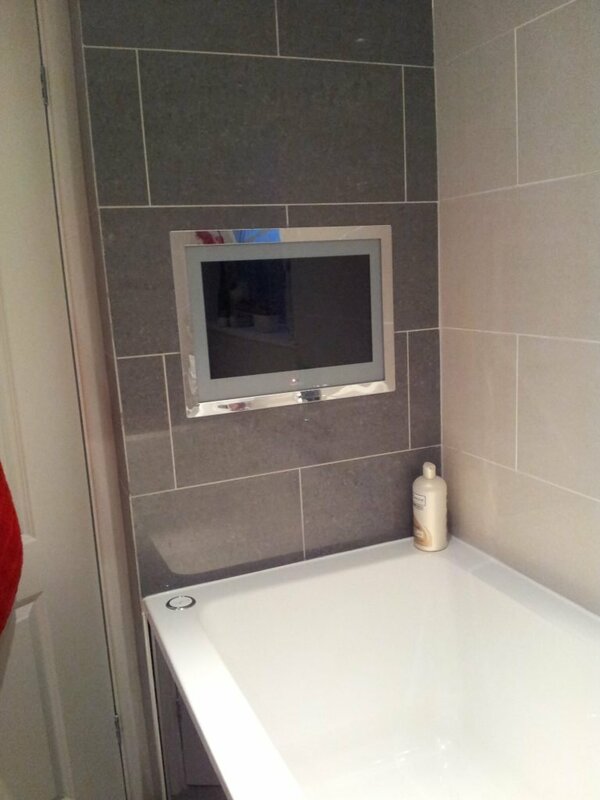 We were originally approached by the client for a wall mount for an iPad. 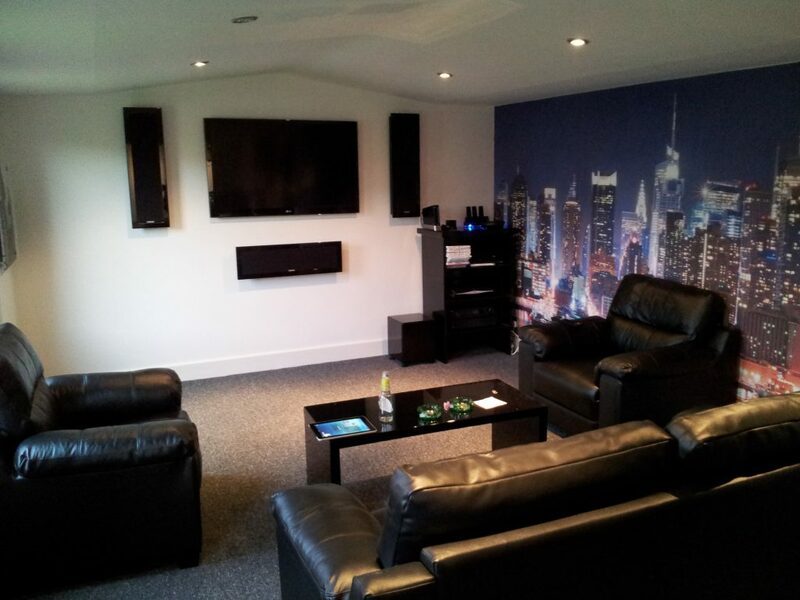 The spec grew to include multi-room music and two surround sound zones. 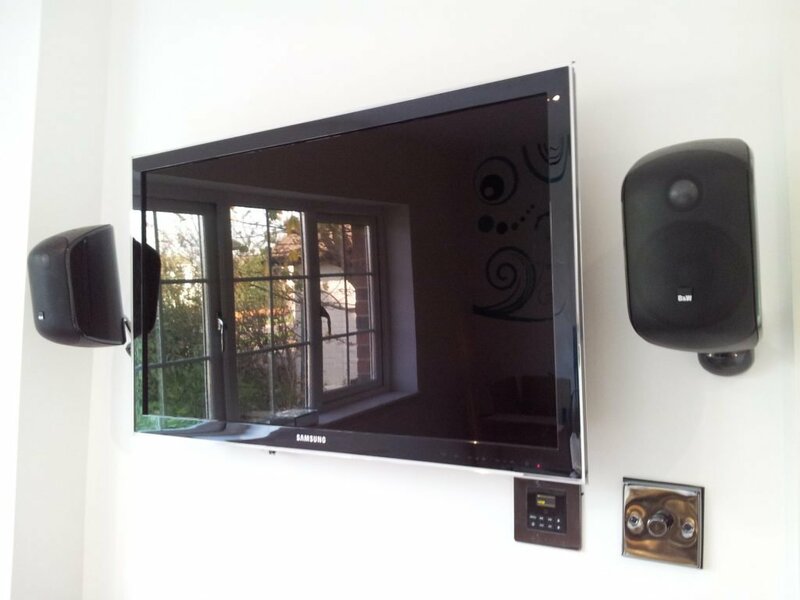 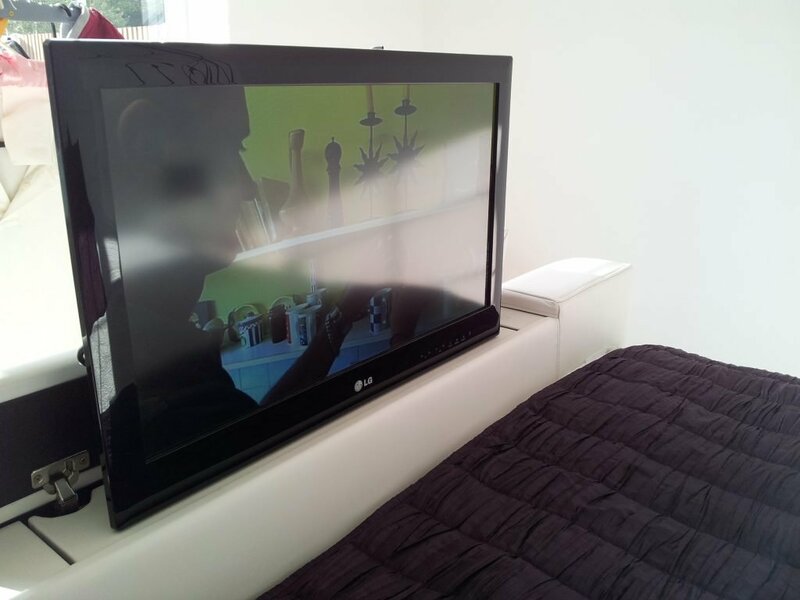 We installed a Nuvo Essentia multi-room music system, with 1″ OLED keypads and Sonance ceiling speakers throughout. 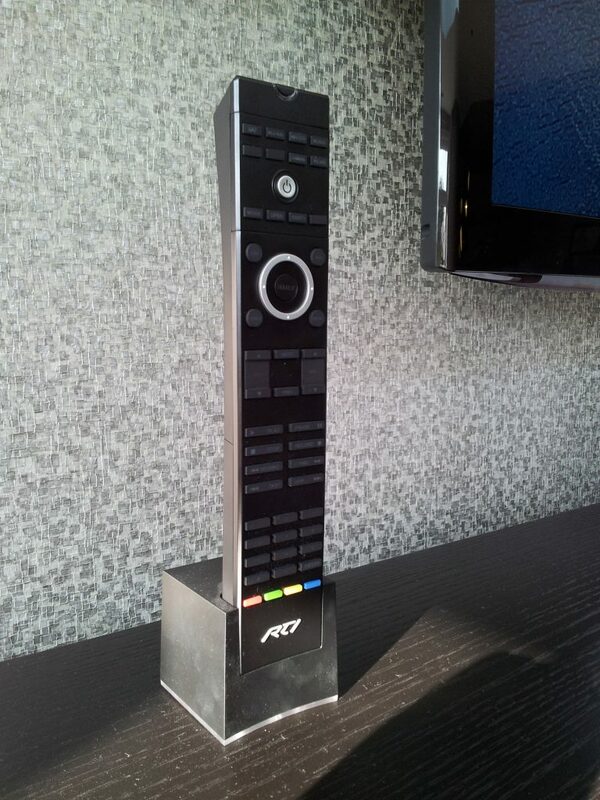 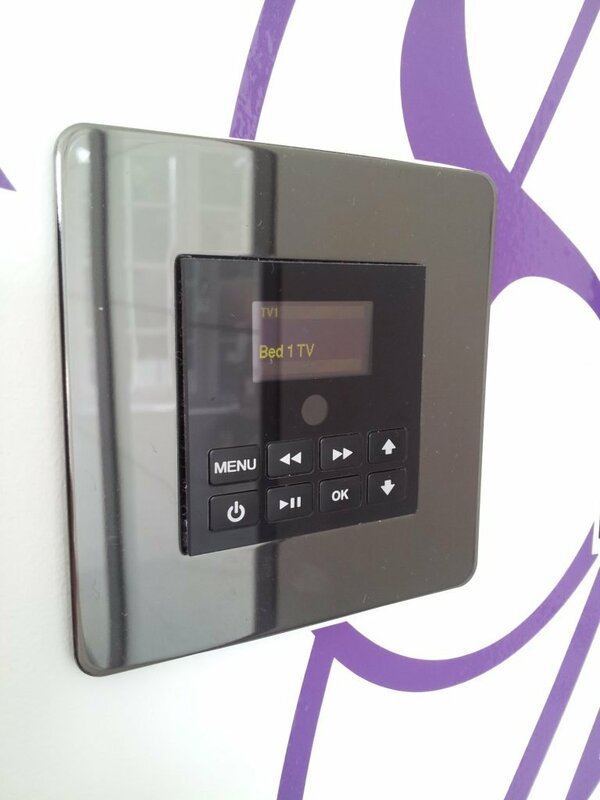 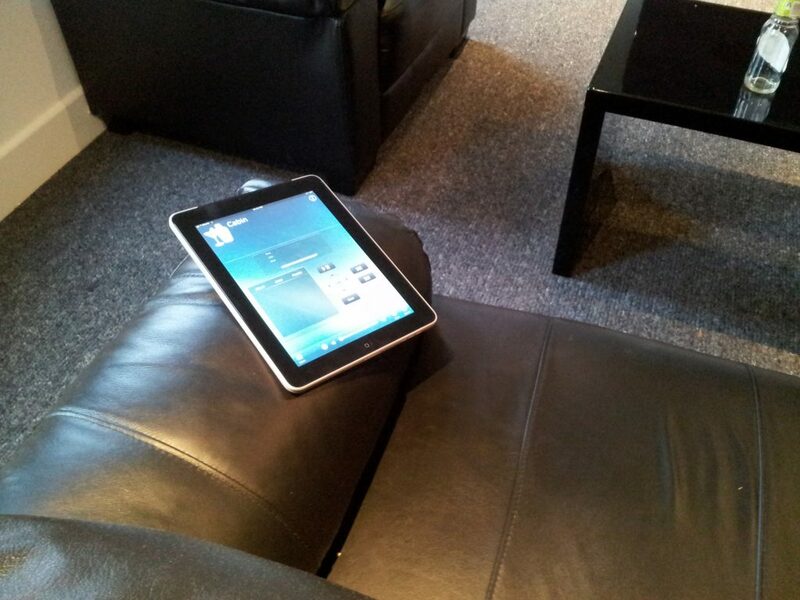 An RTI control system integrates the Nuvo music system with both remote and iPad control, as well as allowing browsing of music on the clients Mac Mini and controlling the home cinema systems. 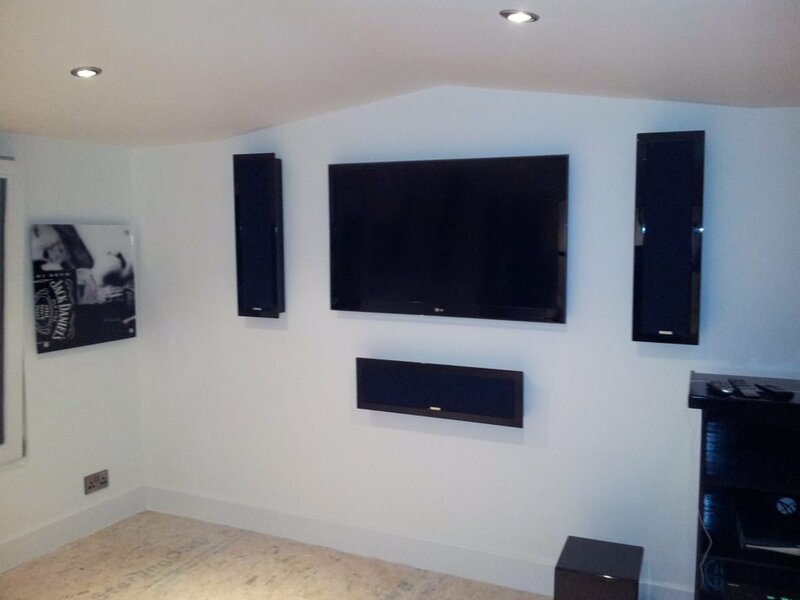 The main living room features a Yamaha AV receiver and Anthony Gallo Micro speakers; while the garden room features a 5.1 system using Monitor Audio SoundFrame front speakers and in-ceiling surround channels.